Jeff is out of town, which means "Podcast Positivity" is back. The Mets have won four games in a row, which is a nice way to rebound from a seven-game losing streak. 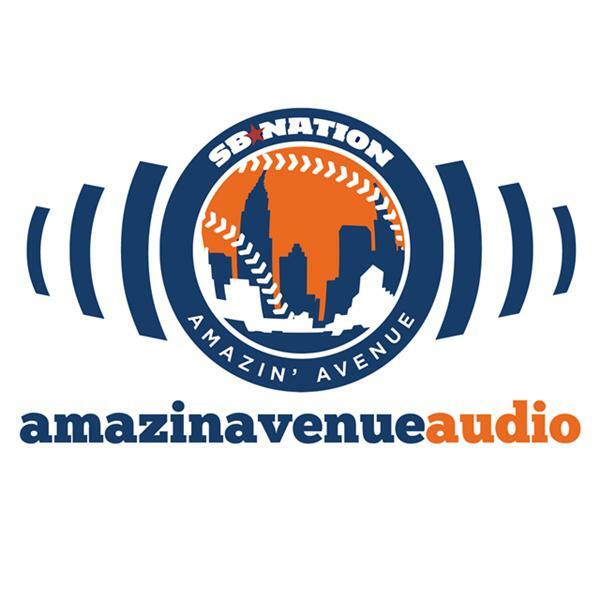 Greg and I talk about the good times, the Mets' excellent stretch of pitching by young starters, and the nearly-complete lack of offense. We delve into Michael Cuddyer's brutal stretch ever since I purchased a Cuddyer shirsey, Jon Niese's trade value, and plenty more before turning it over to Jeff for an audio update on what he saw in Kingsport—we're calling that the Kingsport Report. And then we return to answer your emails and go off on a few other tangents.